On behalf of the faculty, staff, and administration of Lincoln Middle School, I would like to welcome you to the 2017-2018 school year. You are an important member of our educational family and team. Whether you are a returning family or joining us for the new school year, I urge you to embrace this year with enthusiasm. Use this website to find updates, news and learn more about important information relevant to Lincoln Middle School. Lincoln Middle School takes great pride in providing the very best in education. The Lincoln Learning Community will expect more, encourage more and achieve more. 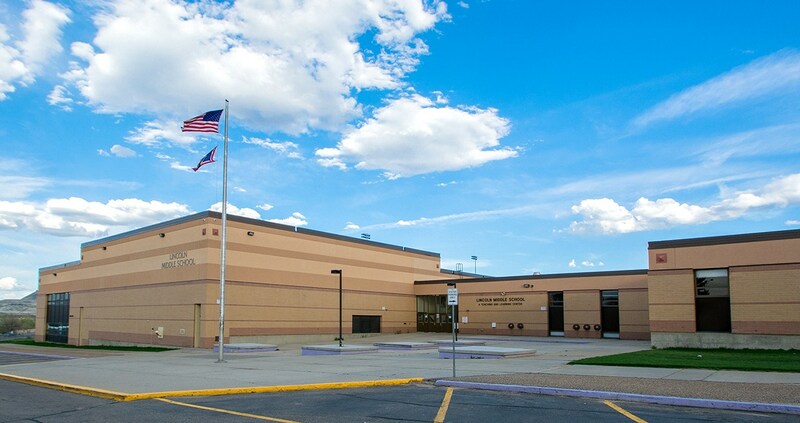 The mission and purpose of Lincoln Middle School is to honor all students and stakeholders while developing a safe, respectful, and productive learning environment.